I am an aaptiv evangelist. I’ve shared with friends, family, and coworkers and it’s helped me train for an 5k fun run as well as a Spartan race. Unfortunate, it’s being weird with my Apple Watch recently where it is only pulling up the favorites and blocking the workout track so I can’t manage pacing. Hopefully there is a bug fix for that soon. Because all the workouts are all audio, it’s hard to keep track of the positions without a Visual to guide me. Not very satisfied. I’m a super mad. I wanted to use the 7 DAY FREE TRIAL and I still got charged the $14.99 right away! What the heck! I would have not even wanted to buy it off the bat without trying it first. Do not recommend. This app is a total scam. I tried to cancel 3 days in and they still charged me 100 dollars.. I joined during a deal on an annual plan, thought it was pretty boring, and stopped using it. I didn’t read the fine print that I would get charged again in another year and they never bother to send out a reminder. If you get an annual, cancel immediately! You’ll be bored in a few weeks. 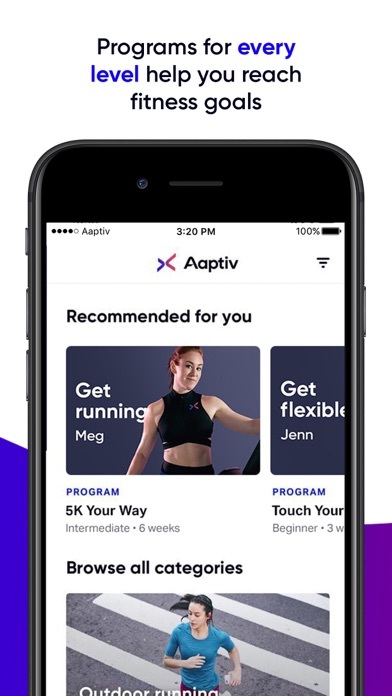 I really loved Aaptiv when I got it in October and convinced all my friends to get it, but in March they got rid of a lot of trainers and programs. My goal is not to lose weight, I want to build muscle. The only program that might help with that is total body training but even those workouts are too cardio intense for someone who struggles to gain weight and put on muscle. And I know a lot of people who were excited to use the marathon training programs for running season this year and now Meg is gone. It’s a bit disappointing that you can buy a membership for a whole year and then without warning they can delete a large portion of their content. Used to be a huge fan until they deleted half the workouts without warning. Just when you feel like you’re starting to make progress and build a routine, they remove your favorite trainers and eliminate your workouts. 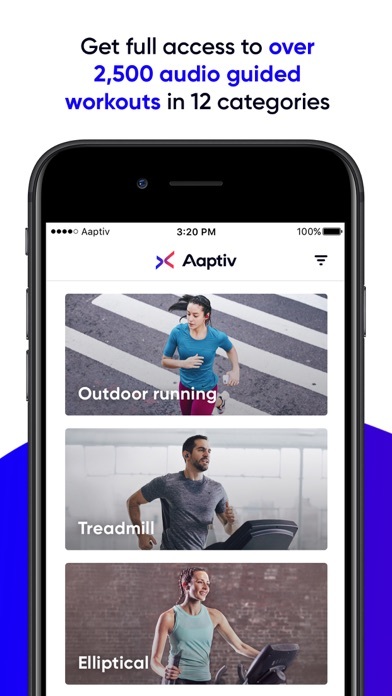 The emails they send to members are patronizing — they tried to spin deleting half the workouts as an “exciting update” — and the support is non-existent. 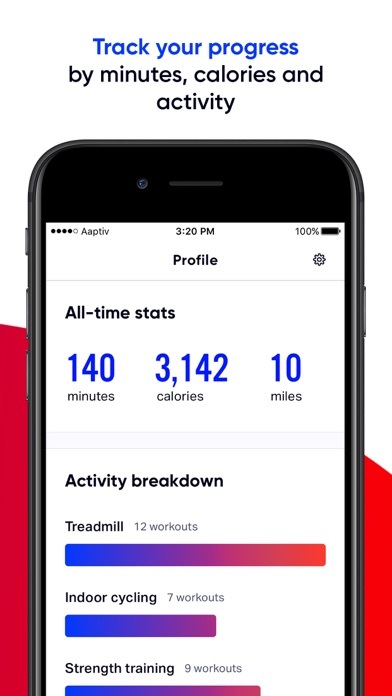 I switched to Classpass Go and haven’t looked back. Constantly says I’m offline when I am online. Painful! 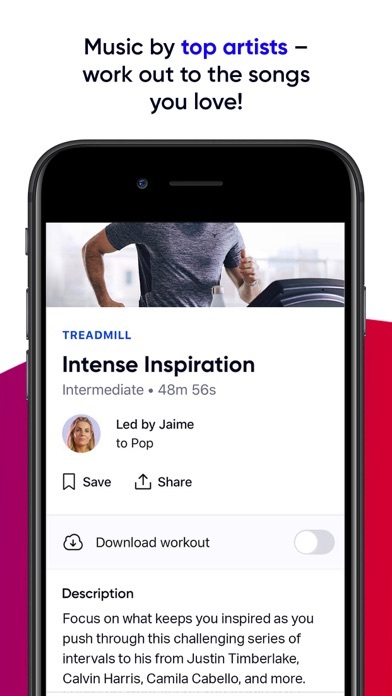 I love everything about this app except I do wish we could somehow mark the workouts we don’t love. I hate it when enough time passes to where I forget and I do it again only to realize I’ve wasted my time picking out a workout I don’t want to do for various reasons. It’s really so impossible to find what you’re looking for. Programs are also very limited and you can’t save them to start later, only individual workouts. You can’t even listen to your own music if you want. Disappointing.